Fun photography will elevate your park's attractions, entertainment and shows! 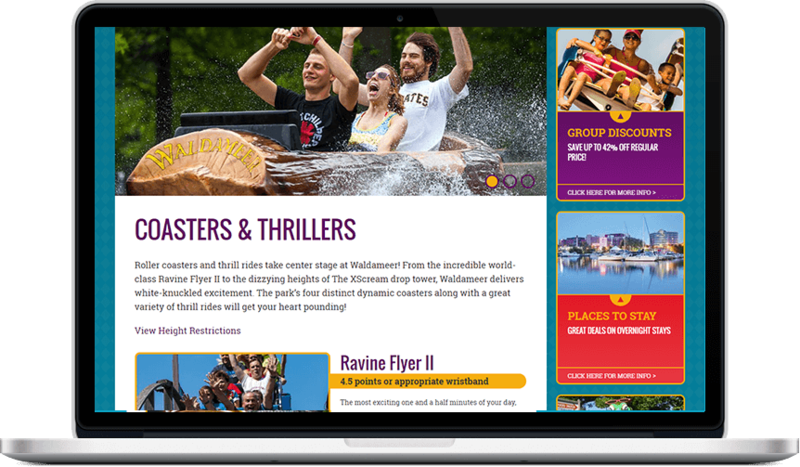 Showcase attractions with on-page slideshows. Present your park's rich action photos easily and in a place of prominence by adding an engaging and animated slideshow to your page. 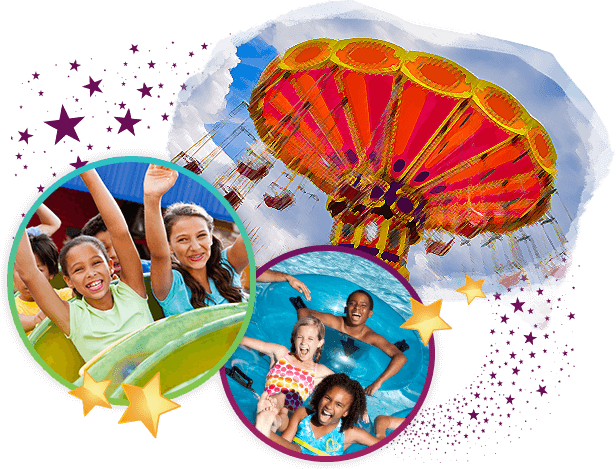 Users can click through the slideshow to view snapshots of different rides and services that you may want to highlight on a given page.